In little Switzerland, four national languages are spoken in addition to numerous dialects Switzerland has long been a model multiethnic, multilingual society, a place in which diverse peoples can live in social harmony and unite in common interest. The Swiss justifiably take great pride in this. 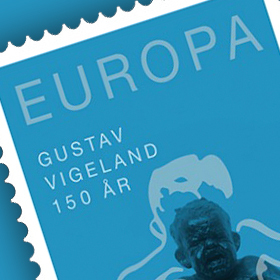 The first stamps used in Switzerland were issued by the cantons of Zürich, Geneva and Basel for their own use, with the first federal issues coming several years later. he Zurich 4 and 6 was first put on sale 1 March 1843, making it the second type of stamp in the world, after the UK's Penny Black three years earlier The stamps of Switzerland are a true reflection of the amazing country it is. 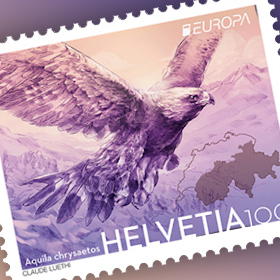 Collecting Swiss stamps is the best way to learn more about its amazing history, traditions, achievements, landscapes and much more.